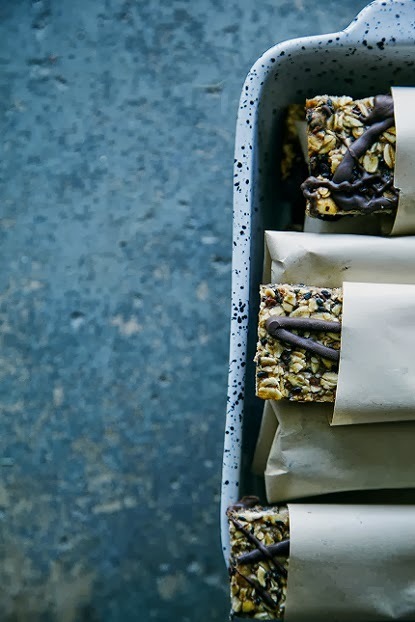 exPress-o: Homemade Banana Bread Granola Bars. P.S: Here is the full recipe and I also love those. P.P.S: Plus, apple sandwiches with granola and peanut butter. amei a receita de banana com granola, esse é uma alimento saudável e natural. This would be my cryptonite! They looks so good! And I love how they were photographed.